Uterine cancer is the malignant growth of a tumor that starts in the cells of the uterus but can then spread all over the body. There are two main types of uterine cancer. The first type is an endometrial carcinoma, and the second type of uterine cancer is a uterine sarcoma. It has been discovered that it is possible to have a combination of these two types of cancer, and that has been classified as a carcinosarcoma. One of the major symptoms that can indicate the presence of uterine cancer is unusual pain during various activities or unusual discharge. The treatment of uterine cancer can vary quite a bit depending on the severity, type of tumor and if it has spread elsewhere in the body. 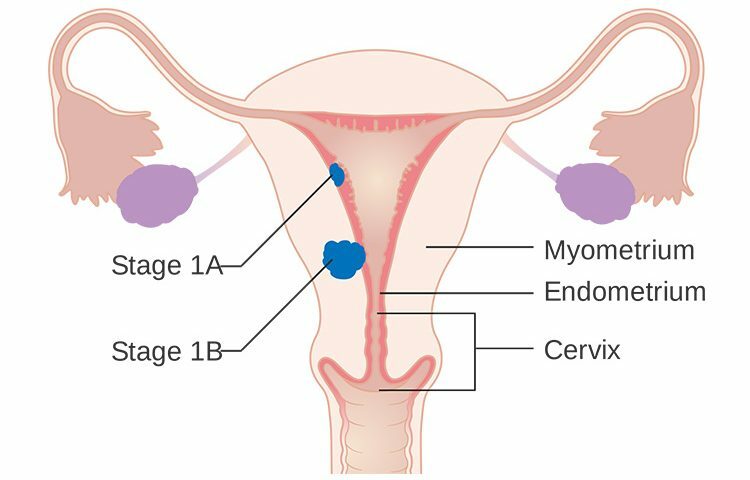 Depending on where the cancerous cells have been found, they could sometimes just burn them if they are on the cervix, but if they have spread elsewhere, are in the uterus, or the tumor is quite large, they will need to perform a surgery. The surgery could consist of the removal of the tumor or the removal of the uterus in its entirety. If cancer has spread elsewhere, they will have to biopsy the lymph nodes and possibly remove several lymph nodes if cancer has spread to them. Other aspects of the treatment protocol will also include radiation therapy, chemotherapy, and progestin hormone to block further cancer growth. Can uterine cancer cause lymphedema? YES! Any time there is a removal of lymph nodes, and yes, even only one lymph node, the chances of developing lymphedema increases exponentially. There are usually at least ten lymph nodes in the inguinal area, but some people may be born with more and some with less. If someone has ten nodes, and five are removed, the body has to find different ways to adapt and function without them. Unfortunately, the body usually adapts with the formation of lymphedema, as the fluid no longer has a pathway to follow. In people who have had uterine cancer, the lymphedema can occur in one or both legs and in the pelvic area of the body. While there are some forms of exercise such as lymphatic drainage aqua form, they are not effective in greatly diminishing the amount of fluid in the limb or pelvic area; this form of treatment should be used for maintenance or prevention. 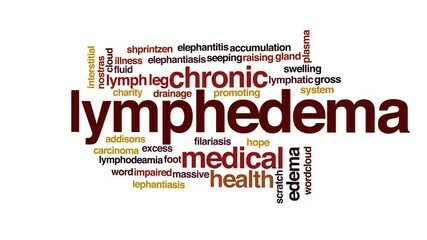 The best way to treat lymphedema is to follow a lymphatic drainage massage treatment plan. When lymphedema is present, it means that there is a deficit in the lymphatic system, so it is the goal of the lymphatic drainage massage therapist to promote the creation of new lymphatic pathways and vessels. 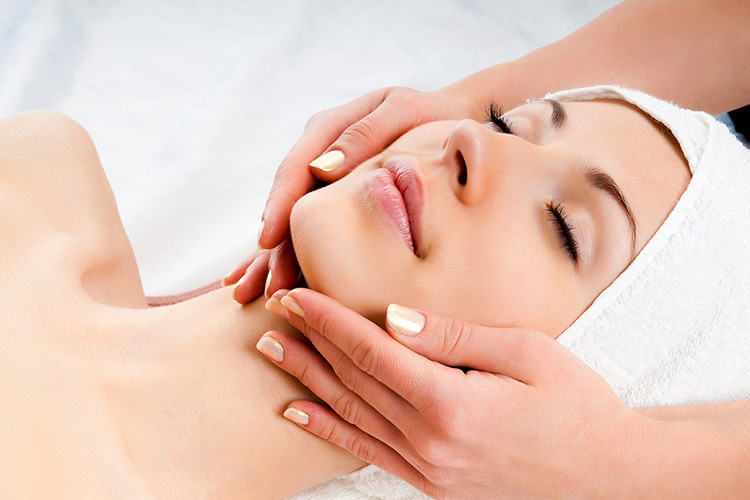 The lymphatic drainage massage therapist will perform pump and push massage techniques followed by compressive bandaging over the course of fifteen treatments. Once the treatment plan is finished, the lymphatic drainage massage therapist will suggest that you have a customized compression garment made just for you. It is important to have this made right away to prevent any excess fluid build up. During and after the treatments, it is important to take good care of the skin by washing with a hypoallergenic soap and moisturizing with a hypoallergenic skin cream. 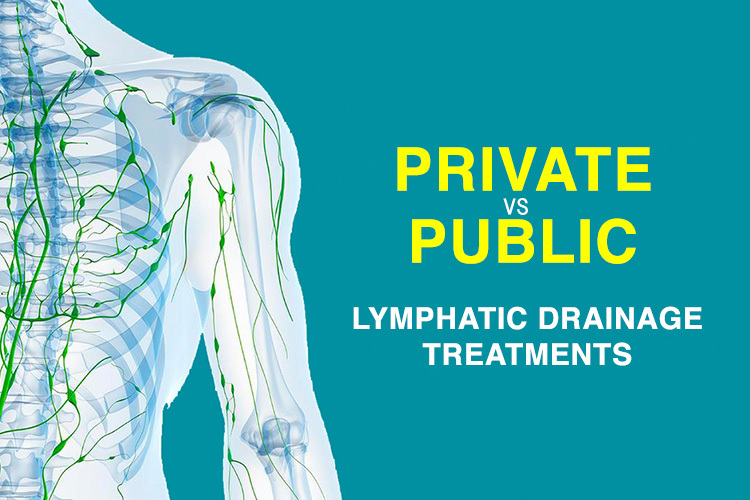 Call us today, your Montreal Lymphedema Clinic to book your lymphatic drainage following Uterine Cancer. We are Certified from the Lymphedema Association of Quebec.